The Nigerian naira has continued its recovery against major currencies as it gained against the dollar at the parallel market. 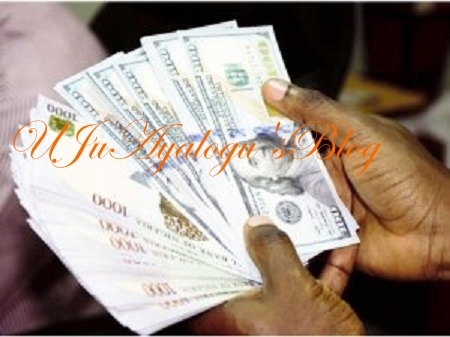 The Naira on Tuesday gained one kobo to exchange at N359 to the dollar, stronger than N360 posted on Monday. The Nigerian currency also traded at N479 and N410 against the Pound Sterling and the Euro at the parallel market. At the Bureau De Change (BDC) window, the naira was sold at N360 to the dollar while the Pound Sterling and the Euro closed at N479 and 410. Trading at the investors’ window saw the naira close at N362.11 to the dollar with a market turnover of 146.49 million dollars while the naira closed at N306.20 to the dollar at the CBN window. Meanwhile, some analysts said the naira would remain stable for the remaining part of the year as CBN continued with its interventions at the foreign exchange market.